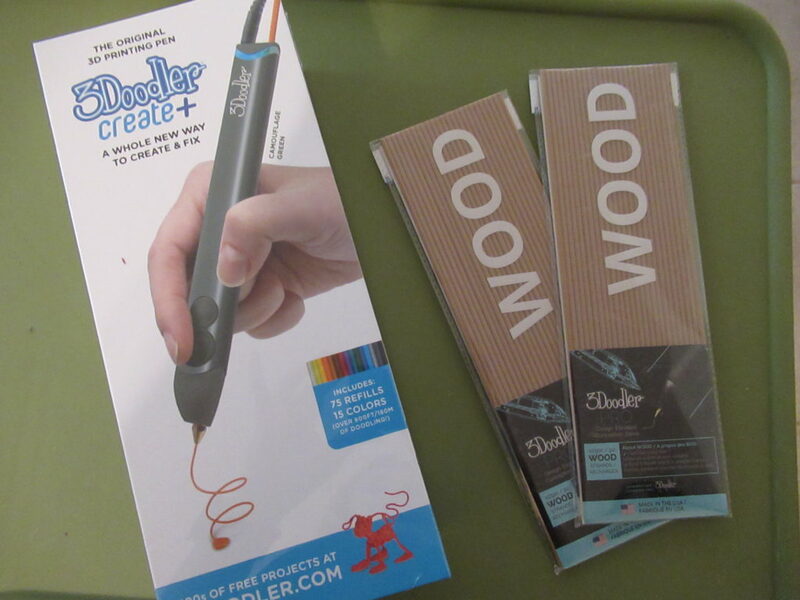 Our family loves the 3Doodler now it became even better we can make creations with wood. How cool is that I am working on a coaster of course I’m still working on it lol. The good thing about the 3Doodler is that you just get quicker and better with time but it really does not take too much time to get good. 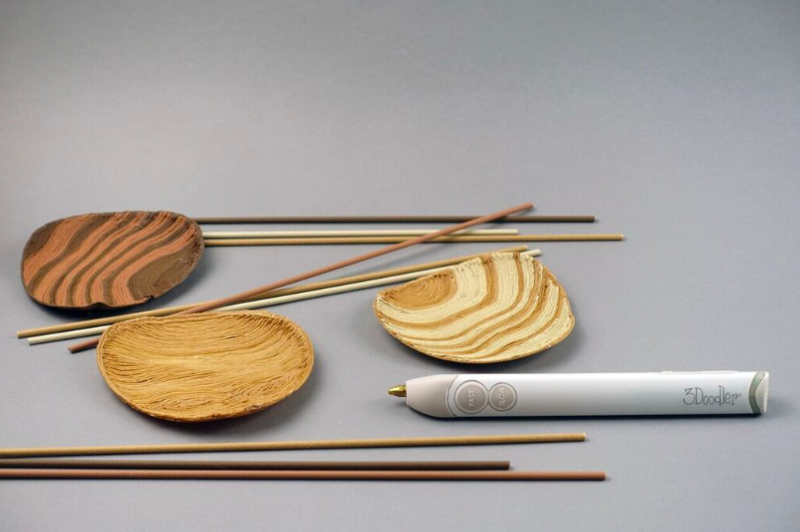 Thanks to us reengineering our four different wood filaments, you can now 3D print in Cherry, White Birch, Walnut and Natural Wood. From sculptures, phone cases, frames, and even flooring. The possibilities are endless. 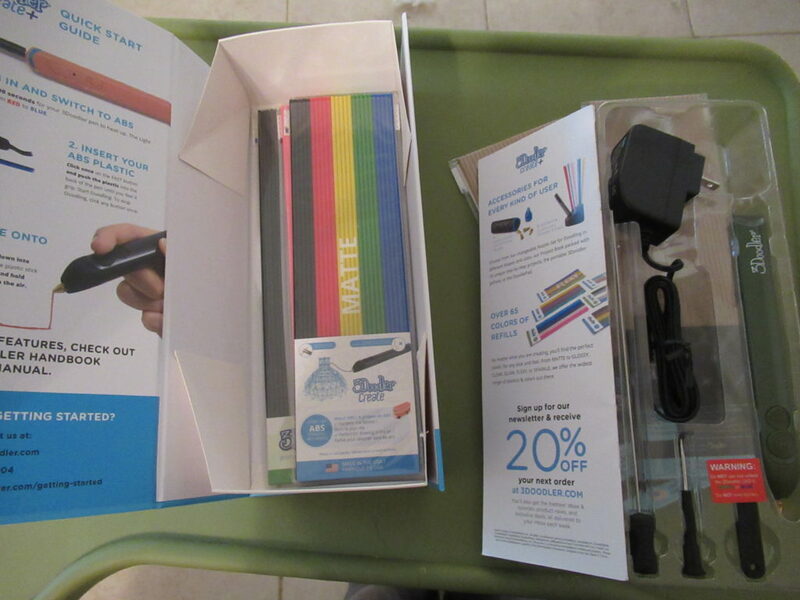 both wood filament and the 3Doodler Create+ can be purchased in our online shop.